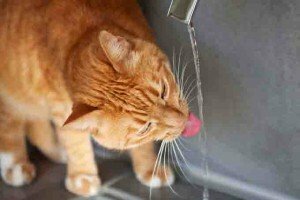 Cats have a weird love-hate relationship with water. 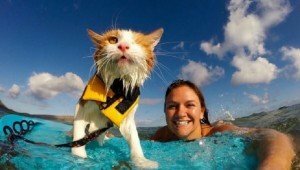 Most cats can’t stand water, but there are a few exceptions. A cat named Kuli was rescued from the streets. Now he spends his days surfing and swimming in Honolulu, Hawaii.